Honor, Huawei’s e-brand for digital natives, announced its third flash sale for its recently launched smartphone, the Honor 7X. After three successful blockbuster sales the smartphone will be up for grabs on Amazon.in in an open sale starting 23 December. 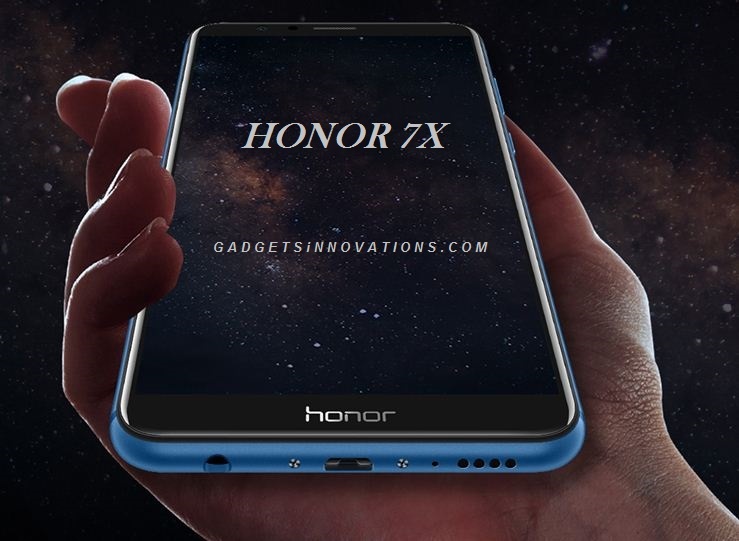 The Honor 7X, priced at just Rs. 12,999 (for 32GB Version) & Rs. 15,999 (for 64GB Version), was launched at an event in London and had received more than a million registrations for its three flash sales. 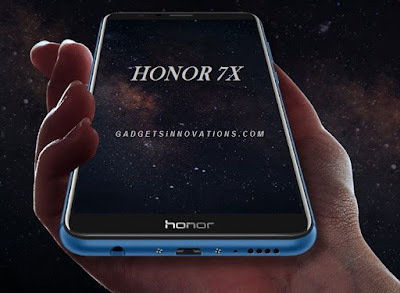 The Honor 7X offers true value for money and the attractive price tag coupled with best in class features generated a lot of attention from fans all over the country. “After three blockbuster sales, we have received many requests for another sale for our Honor 7X and are humbled by the response received. Owing to a great response we had extended the sale till 4 pm in the last flash sale held yesterday and have now decided to go ahead with an open sale. For our consumers who could not buy the device during the previous flash sale(s), can now get their hands on the global bestseller on Amazon.in starting 23 December.” said Mr. P Sanjeev, Vice President Sales, Huawei India - Consumer Business Group. Honor 7X has been hailed as one of the best devices of the year, giving optimal performance at economical price. This well-rounded phone provides one of the highest screen to body ratio with a fancier display- packing a massive 5.9” screen in a sleek body. It gives an immersive visual experience along with picturesque portrait like photographs. Honor 7X device sports a dual-lens 16MP + 2MP rear camera supported by a phase detection autofocus and LED flash. Accompanied by special filters and ‘Effects’ function, amateur photographers too can stand out on social media with superior quality images. Overall, Honor 7X is an outstanding mid-range smartphone, packed with advanced specifications. A complete package, without burning a hole in your pocket- Honor 7X is your ultimate smart buy of the season.